Ever since we rounded up the best nonfiction books of 2017 at the end of last year, we've been looking forward to stocking our shelves with the best autobiographies and memoirs of 2018. Ranging from an honest look at motherhood from a woman who had a baby before she was ready to a heart-wrenching coming-of-age portrayal on a reservation in the Pacific Northwest, these are the books currently stacked at the very top of our to-be-read pile. Keep scrolling to find out which life-altering autobiographies and memoirs we think everyone should read this year. 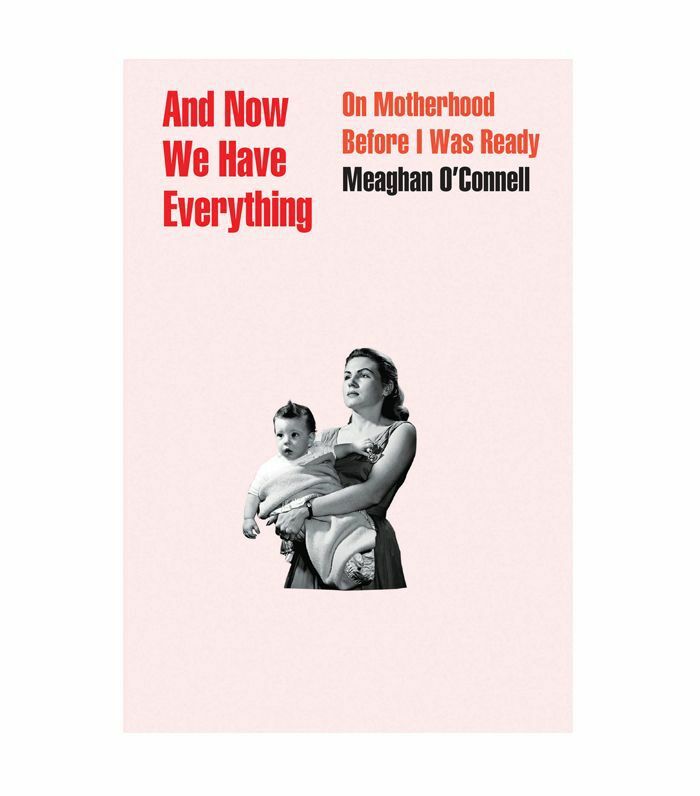 In her highly anticipated memoir, Meaghan O'Connell shares her experience of becoming a mother before she was ready. Even non-mothers will relate to O'Connell while reading this darkly humorous, completely honest, compulsively readable book. "Smart, funny, and true in all the best ways, this book made me ache with recognition of what it felt like to be a new mom (and a human)," gushes Cheryl Strayed, author of Wild. 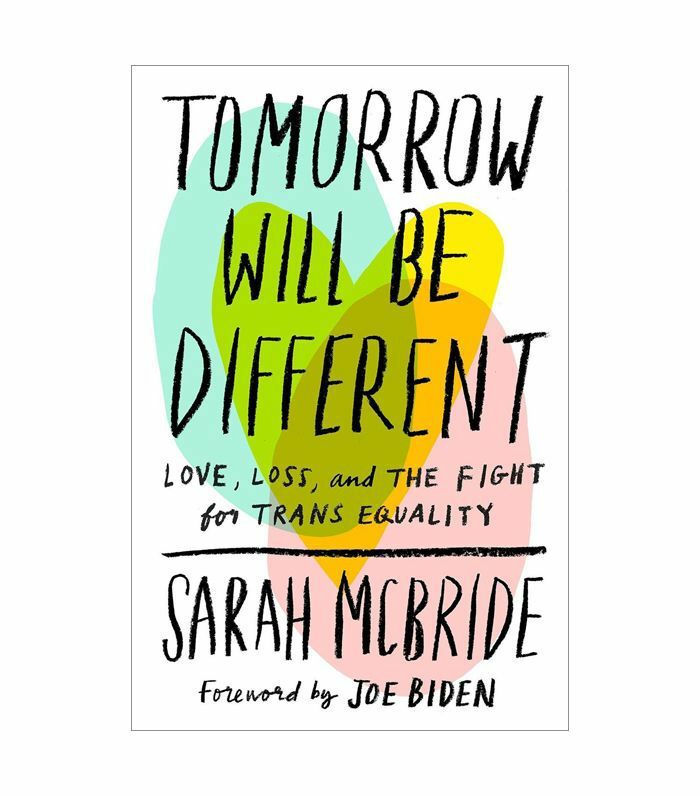 One of the nation's most prominent transgender activists, Sarah McBride touches on what it means to be openly transgender in her memoir, complete with a forward by Joe Biden. She generously shares her decision to come out, her heartbreaking love story, and her fight for transgender equality. "McBride's story is touching, thought-provoking, at times tear-jerking, and absolutely worth the read for all who care about equality," endorses Harper's Bazaar. 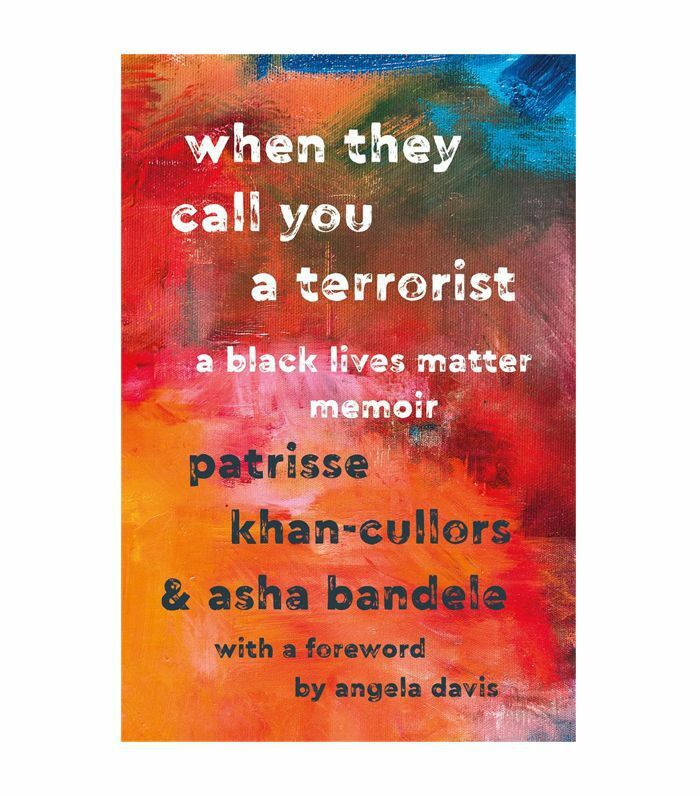 Patrisse Khan-Cullors, one of the co-founders of Black Lives Matter, writes about her experience as a black woman in America in her must-read memoir. "This remarkable book reveals what inspired Patrisse's visionary and courageous activism and forces us to face the consequence of the choices our nation made when we criminalized a generation," says Michelle Alexander, New York Times best-selling author of The New Jim Crow. 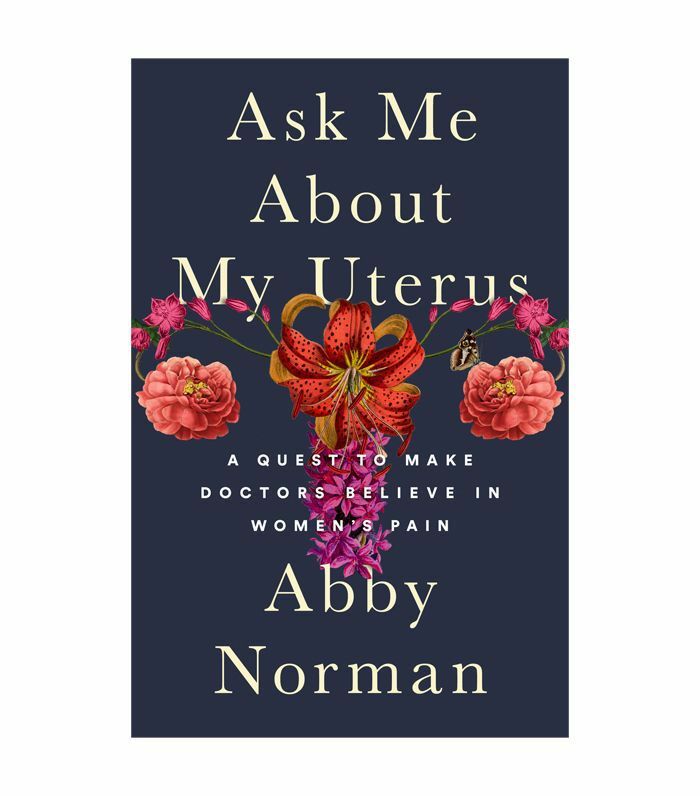 In Ask Me About My Uterus, Abby Norman describes what it was like to have her pain continually dismissed by doctors and being forced to take matters into her own hands in order to regain her health. "Read this book, share this book with a man in your life, and consider this our full permission to storm off dramatically if someone suggests you 'just take a couple Advil and quit complaining,'" writes PureWow. 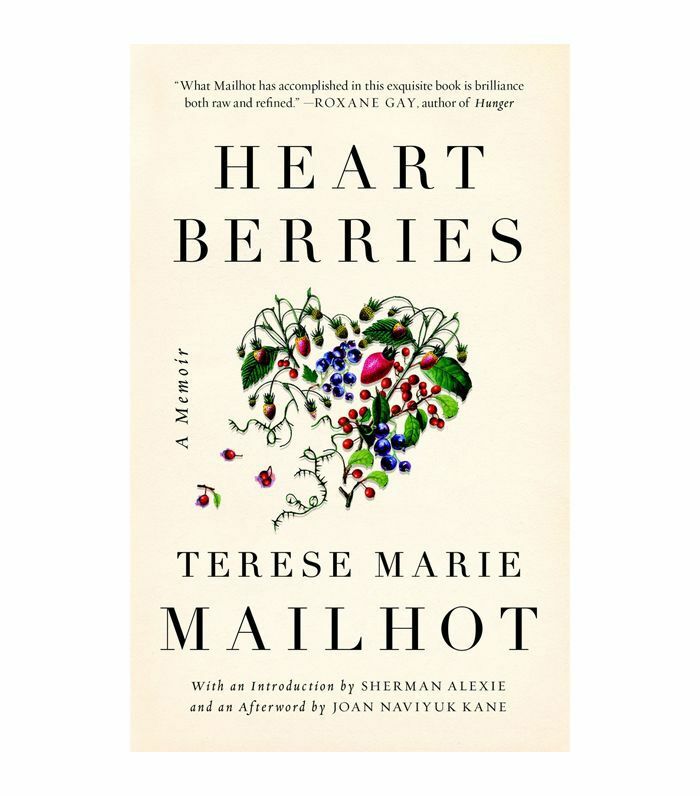 Terese Marie Mailhot's Heart Berries is a coming-of-age memoir in the form of a collection of beautiful, honest, heartbreakingly poetic essays in which she writes about growing up on the Seabird Island Indian Reservation in the Pacific Northwest. "Mailhot's voice is so clear, so disruptive, so assured, and always so mesmerizingly poetic—it somehow startles and lulls all at once. I was KNOCKED DOWN," divulges Justin Torres, author of We the Animals. 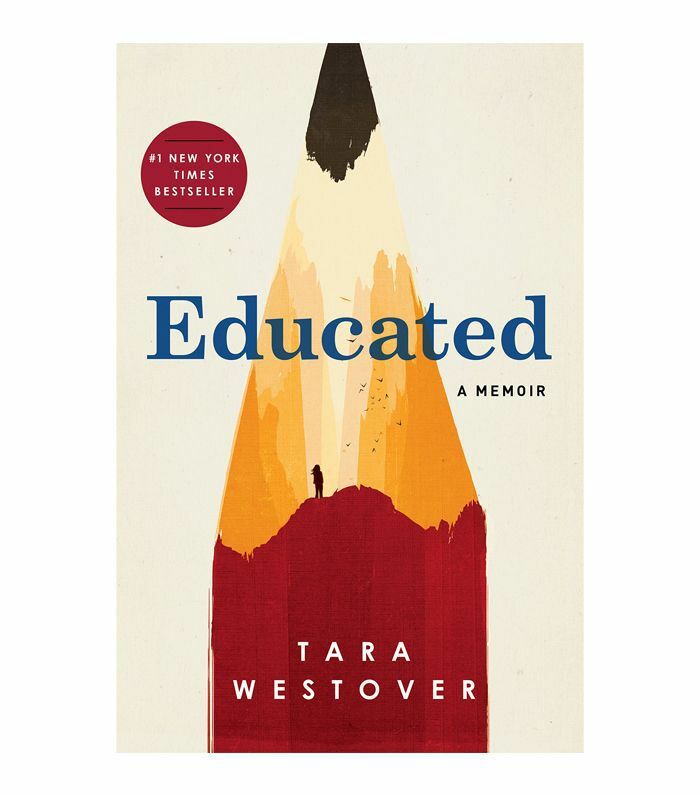 In Educated, Tara Westover shares her journey to get an education after first setting foot in a classroom at 17. Growing up in Idaho and being raised by survivalist parents, Westover's story is a compelling and unique one. "Despite the singularity of her childhood, the questions her book poses are universal: How much of ourselves should we give to those we love? And how much must we betray them to grow up?" says Vogue. 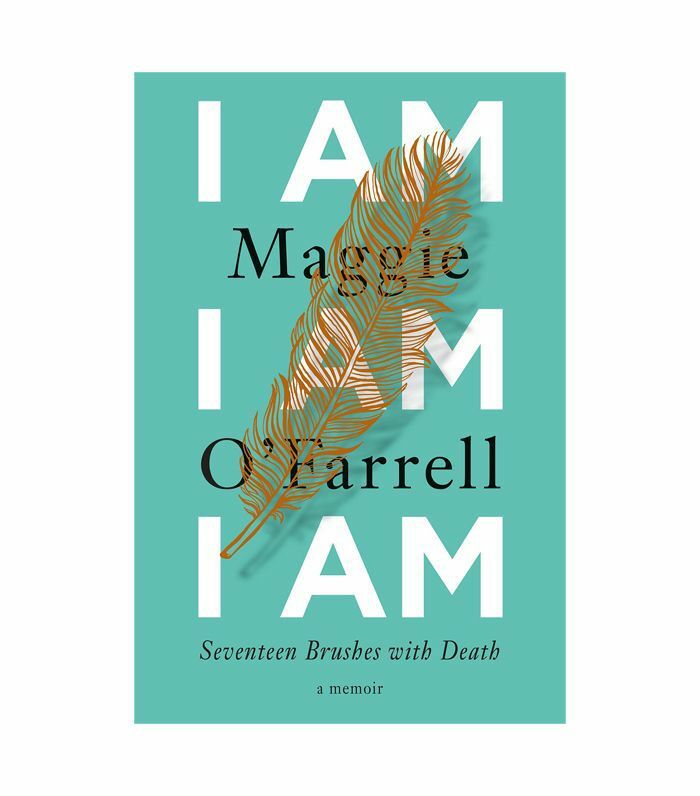 Maggie O'Farrell weaves together the near-death experiences that have defined her life in this awe-inspiring memoir. From battling a childhood illness to encountering a disturbed man, O'Farrell shares 17 brushes with death that expose the preciousness of life. This is "an extraordinary book, a reminder that while life has its limits and can be unpredictable, we should push against limitations and not give in to fear," according to NPR. 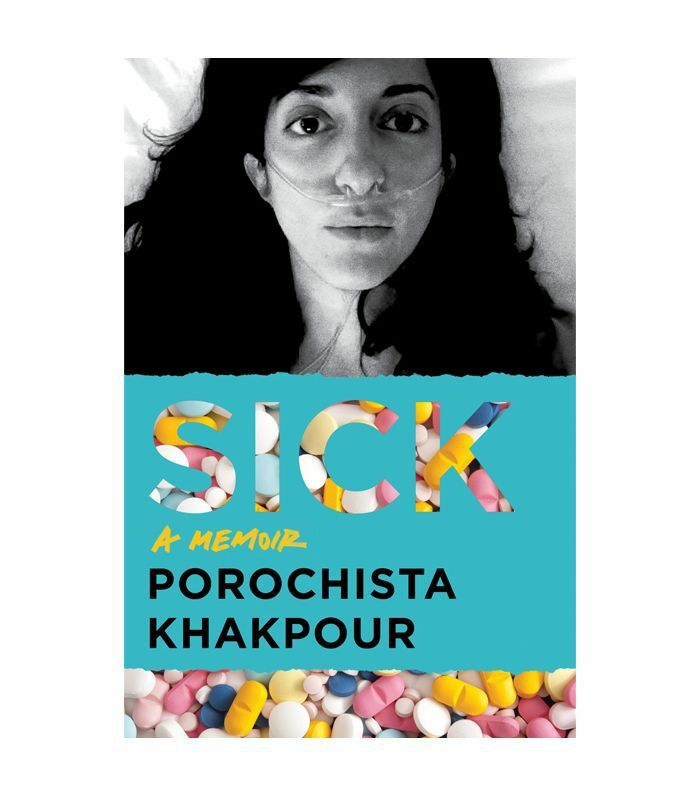 In Sick, Porochista Kakpour writes about her firsthand experience as a lifelong sufferer of undiagnosed health problems. Kakpour shows us that survival "can be an act of the imagination: It is the courage to insist on seeing yourself decades in the future, climbing a mountain, squinting into the sun, sitting down at the desk to write what happened," says Patricia Lockwood, author of Priestdaddy. Up next, nine books to read in your 30s (they're life-changing too).